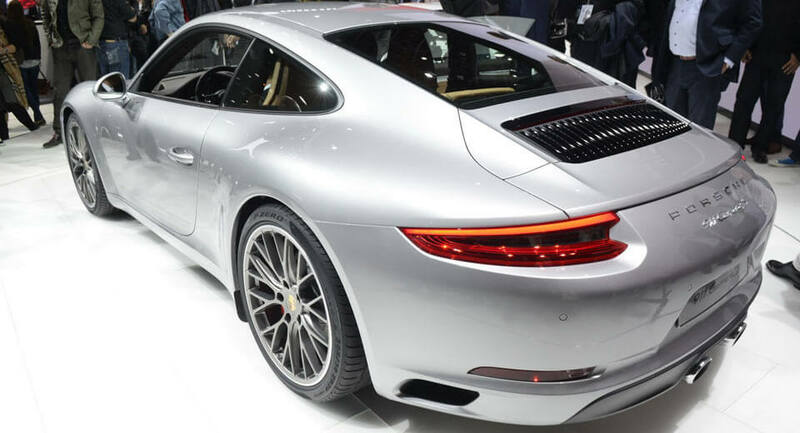 An all-electric Porsche 911. It has the potential to be automotive sacrilege. 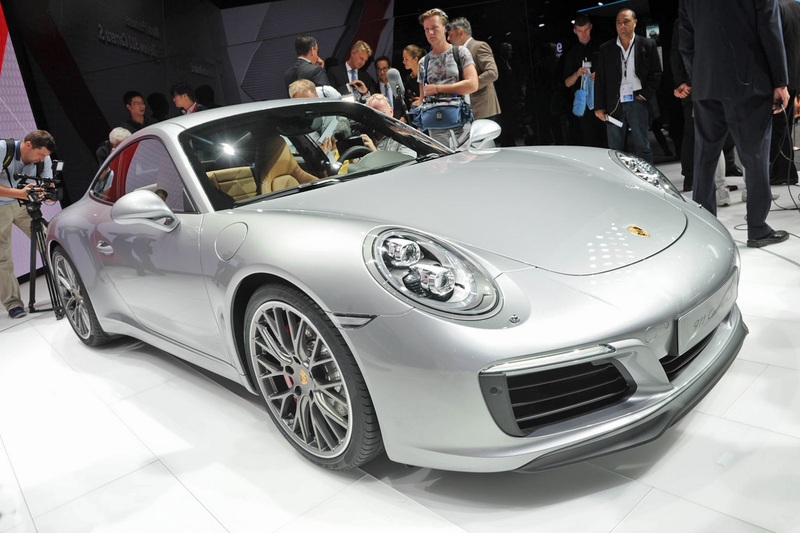 Fortunately, Porsche doesn’t seem to be in a hurry to make this happen. 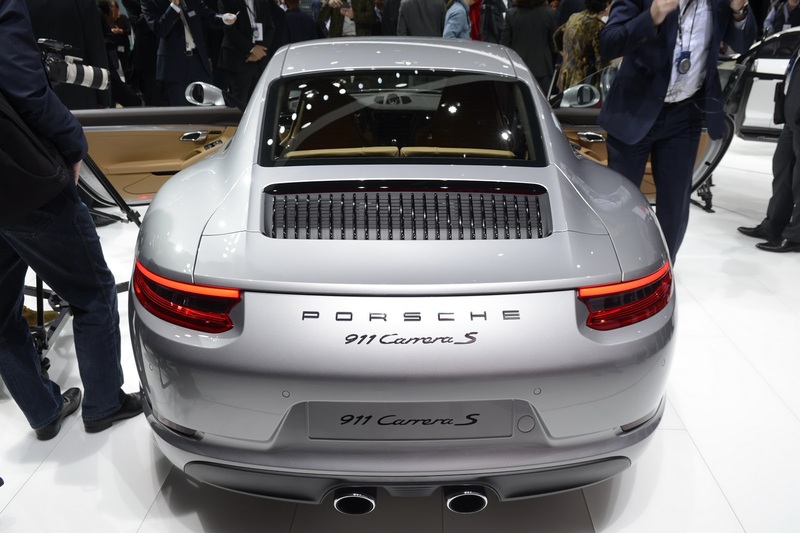 Speaking with Autocar, company chief executive Oliver Blume said that the ever-popular 911 will retain an internal combustion engine for at least the next 10 or 15 years. 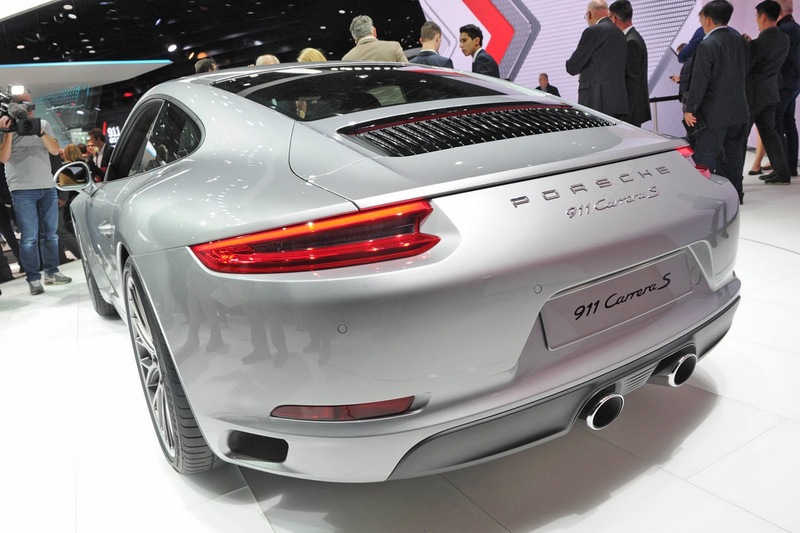 “With the 911, for the next 10 to 15 years, we will still have a combustion engine. We have combustion engines, then plug-ins as intermediaries, then full EV later on. 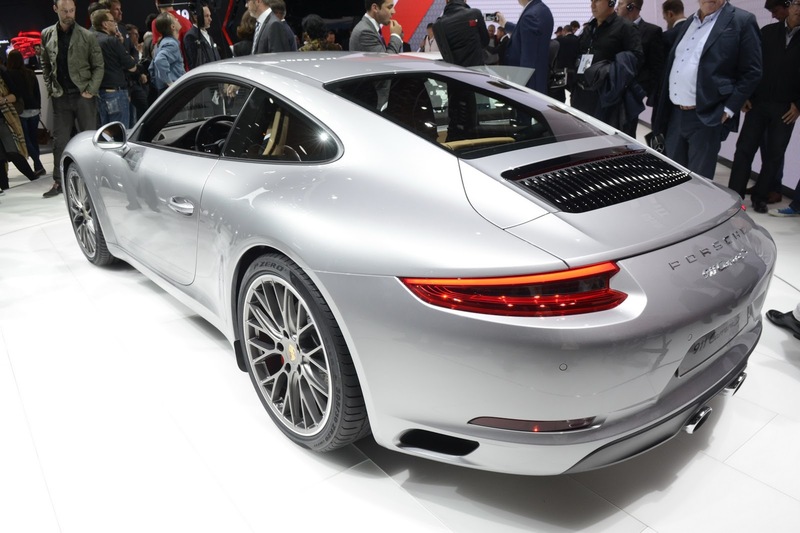 “The future concept of 911 will have plug-in built in, but it’s not decided yet if we offer it: 911 is a core business and we need it to be a pure sports car. When customers want it to be electric, we can be ready,” Blume said. Porsche’s first all-electric car, the Mission E sedan, is expected to arrive in 2019. 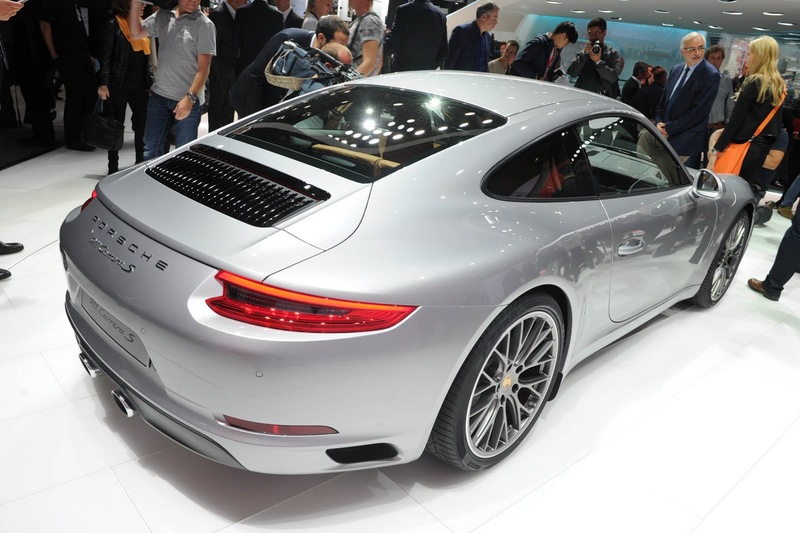 Consequently, it’s reasonable to assume that Porsche has the technology to create an electric 911 within two years. 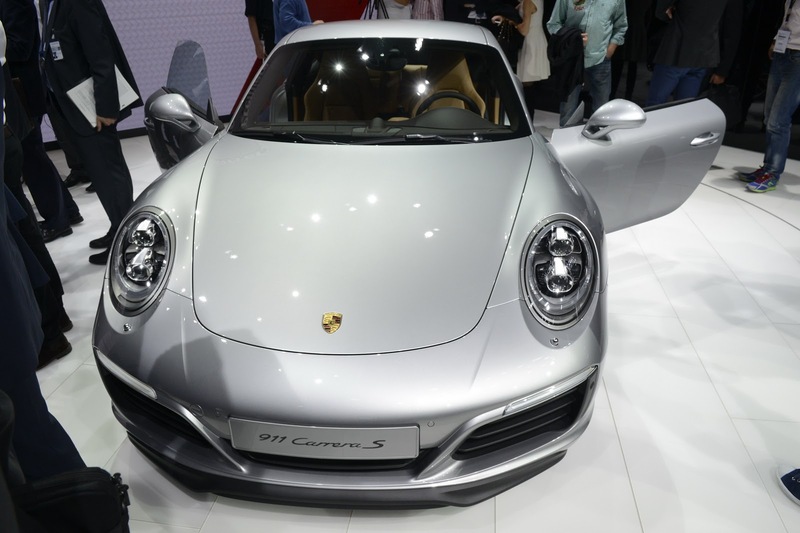 Fortunately, it’s apparent that the German marque is aligned with the sentiments of its customers, refusing to create such a model until it receives requests to do so.